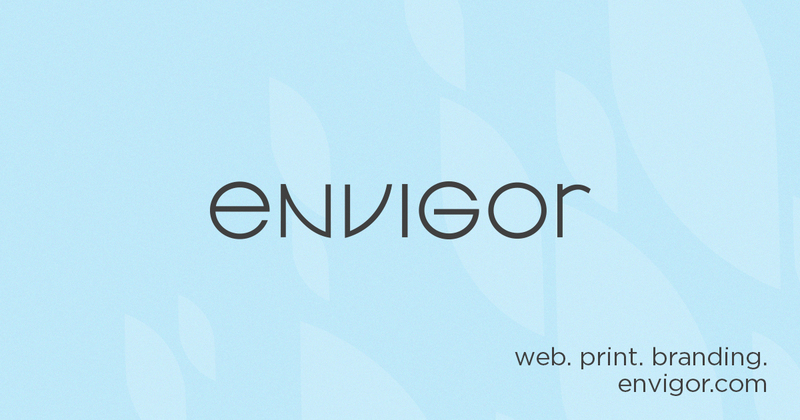 Last Friday Envigor launched its first legal site for up and coming Anchorage, Alaska defense attorney, Monica Elkinton. From the beginning, Ms. Elkinton made it clear that she wanted an identity that accurately reflected her strengths as a defender. More than just an aggressive force, Monica prides herself on her compassionate client relations, which is why her free-form mark inspired by the scales of justice, conveys stability, strength and reassurance. After the initial phase of developing Ms. Elkinton’s logo, we designed a stationary package including business cards, letterhead and envelope to further strengthen and unify her brand in all of her communications with clients. A website was also developed to be launched around the same time that Ms. Elkinton opened her office doors to the public. The Law Office of Moinica Elkinton website features a modern and professional look to compliment her identity and stationary set, a special attorney bio section where prospective clients can get to know Monica before hiring her, copywriting services and SEO best practices. To see more of the work done for the Law Offices of Monica Elkinton, please visit OUR WORK or view the newly created website.